The obvious question may be: where did we spend the most money last year and how can we optimize to be more cost-effective this year? But the more important question is: Are your costs variable or fixed? It is difficult, if not impossible, to budget future expenses when your costs are variable. If your business struggles to manage variable costs year after year, a switch to fixed-fee IT can empower you to budget strategically and make informed decisions. 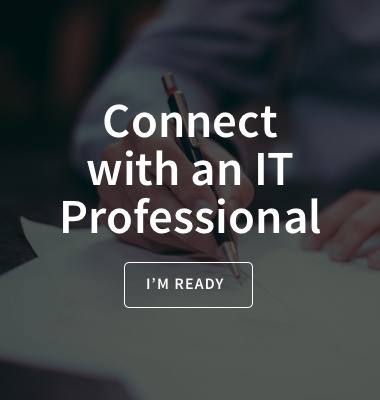 Today, we are discussing how working with a team of professionals to evaluate your current IT landscape can help you create a fine-tuned IT budget. Technology touches many, if not all, departments, so the idea that the IT budget can be developed by the IT department alone is risky. To be effective, you need the input of multiple departments and leaders from across the company. When executive leaders and IT staffers gather in the conference room to discuss the budget, it’s not always easy to get everyone on the same page. Executives are laser-focused on cutting costs, while IT managers push to invest in new technology that will save money in the long term, but requires significant upfront investment. Who wins? Involving a team of third-party advisors can help your organization bridge the gaps and identify solutions that reduce costs and free up resources for new investments. Put simply, an assessment helps everyone to work together. And how do we do this? We start by identifying patterns. With so many complex moving parts, it’s hard for business leaders to get a pulse on what is working and where you need to make an investment. As we said earlier, it’s really difficult to budget future expenses when your costs are variable. A switch to fixed-fee IT can make your IT budget workable, but first, you need to take a closer look. How does your organization manage various processes? How satisfied are you with various processes? How confident are you in the results? With these questions answered, patterns begin to emerge. Now your team is able to set benchmarks and identify areas where you can contain or cut costs to free up resources and invest in improvements. Use the results of your assessment to make the right decisions for your business. 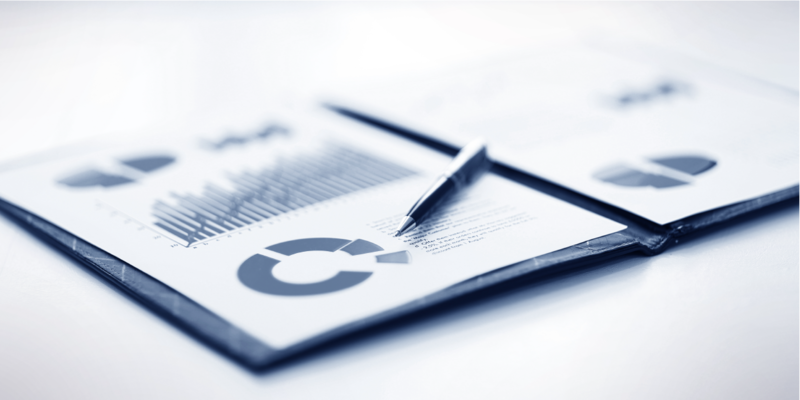 Here at Mandry, we often say that our IT assessments provide business leaders with actionable insights, and that once an assessment is complete, they will have a clear plan for improving their operations and optimizing their budget. But, what does that mean? Let’s take a look. During a recent assessment, we worked with a business who was struggling with poor internet. The slow connection was jamming up employee productivity and delaying important operations. The solution appeared to be obvious: invest in more bandwidth to speed things up. Yet, when our team of experts took a closer look, we discovered a different problem. The company’s network infrastructure was set up incorrectly, effectively creating a bottleneck of data that slowed down the connection. All the bandwidth in the world wouldn’t have solved this issue. This was a network architecture problem, not an internet problem. By working through an IT assessment, this organization was able to make the right decision for their business. Not to mention, they saved a ton of money in the process. We believe it’s critical to assess your IT systems regularly because you don’t know what you don’t know. A small weakness or persistent issues are often symptoms of a much larger problem. If ignored, it becomes a drain on operational efficiency and negatively impacts the bottom line. Our IT experts can help you take a closer look at your IT operations and find ways to optimize your budget. We work side-by-side with you through every step of the decision-making process to ensure that every angle is considered and that you avoid unexpected expenses and roadblocks in your IT strategy. Click here to talk to a professional about a no-cost, no-obligation IT assessment today.